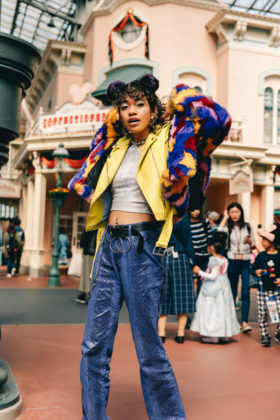 Vogue has partnered with Disney, to transform the site’s popular street style coverage into Main Street Style to celebrate the World’s Biggest Mouse Party at Disney Parks for Mickey Mouse’s and Minnie Mouse’s 90th Anniversary. In honor of Mickey Mouse’s and Minnie Mouse’s 90th Anniversary, Disney and Vogue have partnered to present Main Street Style on Vouge’s website. The fun Disney-inspired coverage features street style looks found that can only be found at the Happiest Places on Earth, Disney Parks. 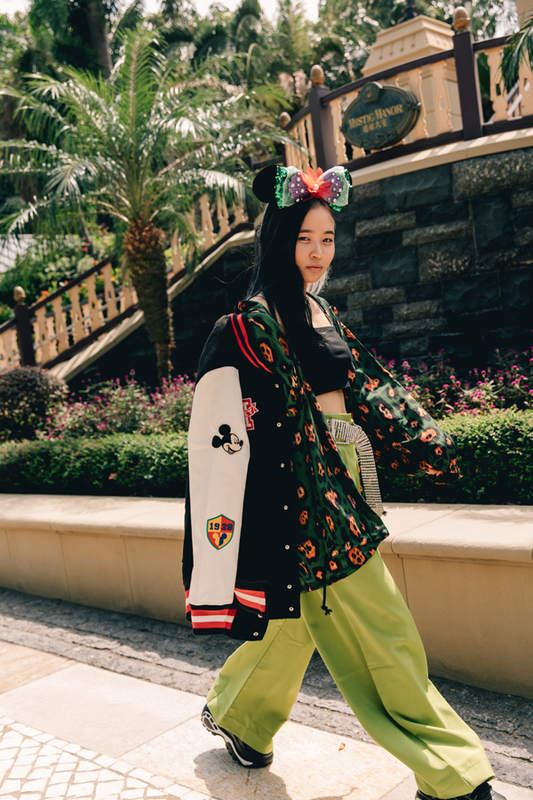 Each look provides creative inspiration for Disney fans joining the anniversary celebrations. 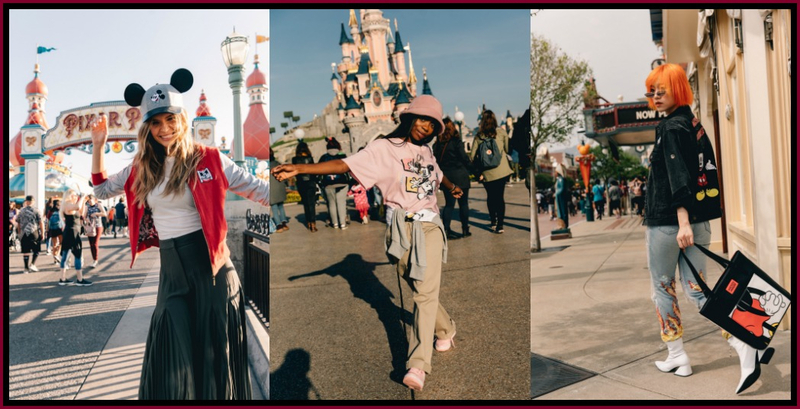 As part of the branded collaboration with Vogue.com, the Main Street Style hub will feature stylish park goers, influencers and models such as Josephine Skriver (who’s also a huge Disney fan) wearing new park merchandise inspired by Mickey Mouse and his status as a true original. The series was shot by famed fashion photographer Dan Roberts. 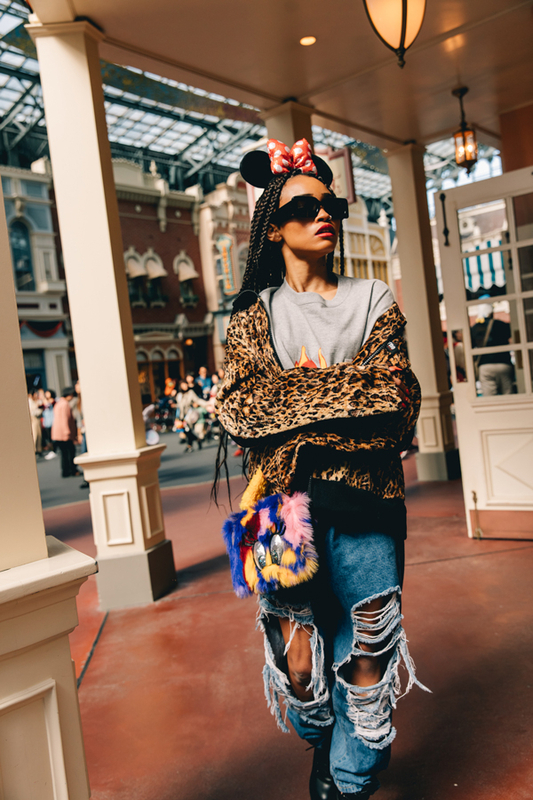 These pieces join other Mickey-inspired fashions such as the Disney x Levi’s Mickey Mouse jacket, all available at the park sites or on shopDisney.com. Disney continues to collaborate with luxury designers, tastemakers and brands to extend the stories of some of the world’s most beloved characters in new and unexpected ways. 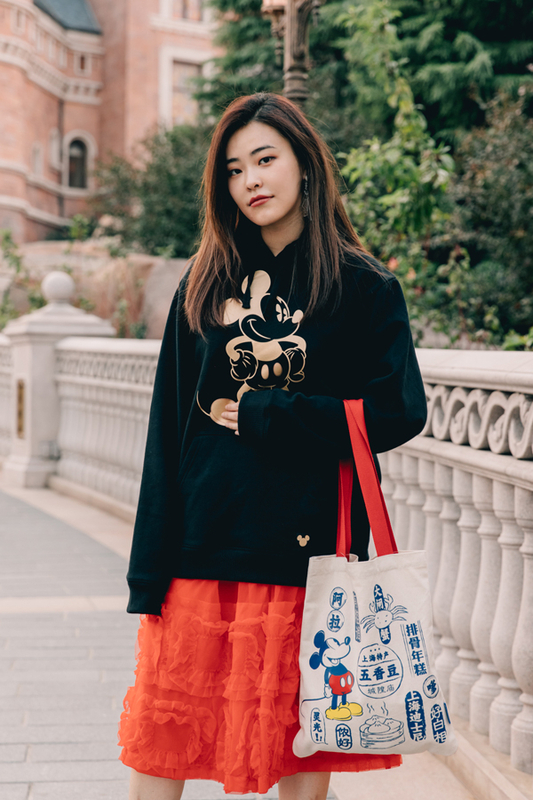 From Yves St Laurent to rag & bone to Shinola, fashion brands put their unique spin on items for Mickey Mouse and Minnie Mouse’s 90th Anniversary to meet the needs of stylish Disney lovers. 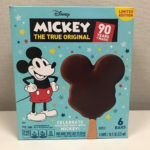 Mickey and Minnie’s Surprise Celebration begins January 18 at Magic Kingdom Park, with the new “Move It! Shake It! MousekeDance It! 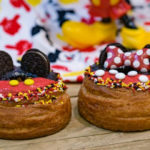 Street Party,” special Mickey- and Minnie-themed merchandise and food, and even more surprises. Get Your Ears On: A Mickey and Minnie Celebration begins January 25 at Disneyland Resort in California with the return of Mickey’s Soundsational Parade. Getting an early start on the celebrating, a new nightly dance party, “Mickey’s Mix Magic” will debut at Disneyland Park on January 18. 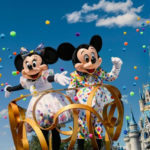 The Disney Cruise Line will welcome Mickey and Minnie’s Surprise Party at Sea June through August 2019. The high-energy afternoon deck party featuring favorite Disney characters, special entertainment and more aboard the Disney Fantasy.